Struggling Ragga and dancehall artist Richard Kasendwa aka Ziza Bafana officially this week released his long anticipated Nazaala song featuring top legendary female artistes in the video. 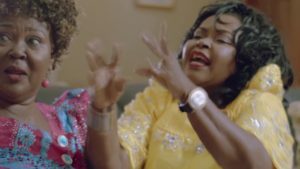 Nazaala video features Afrigo band’s Joanita Kawalya, Maama Halima Namakula and the talented Annet Nandujja whom the mavuunya singer claimed that they are such talented actors and their characters makes his video a must watch. “Some people really deserve a big applause because some characters in the movie couldn’t be done without their strong expressions and experience. Let God see you through in all directions #maamaHalima, #MaamaJoanita,#maamaNandujja. Your appearances really make the movie worth to be put on replay. For those who haven’t seen the characters of the legendary mamas. Watch video” Ziza Bafana posted. 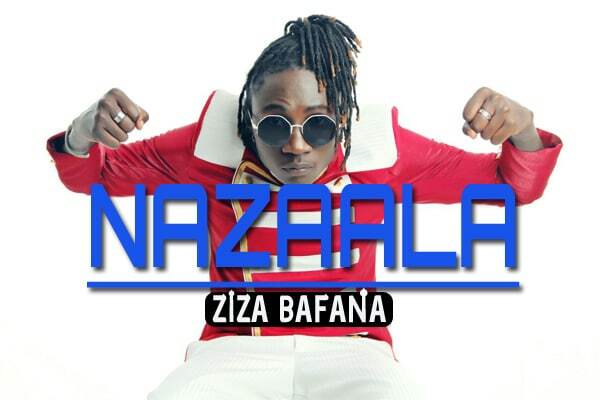 After several months of struggling musically, Ziza Bafana believes that Nazaala is that one song that will put him back to the music scene and was recently hosted by Calvin De entertainer at his The Horizon show at UBC TV to premiere his song and talk to his fans about his new projects. Bafana was also seen in a video with talented Pallaso whom promised to work on a project together to revive their faded music careers. 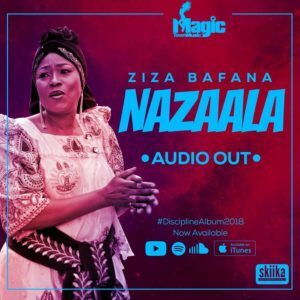 Nazaala video by Bafana is already on you tube and other music platforms in the country and it has started dominating Uganda news and airwaves both Radio and TV stations.